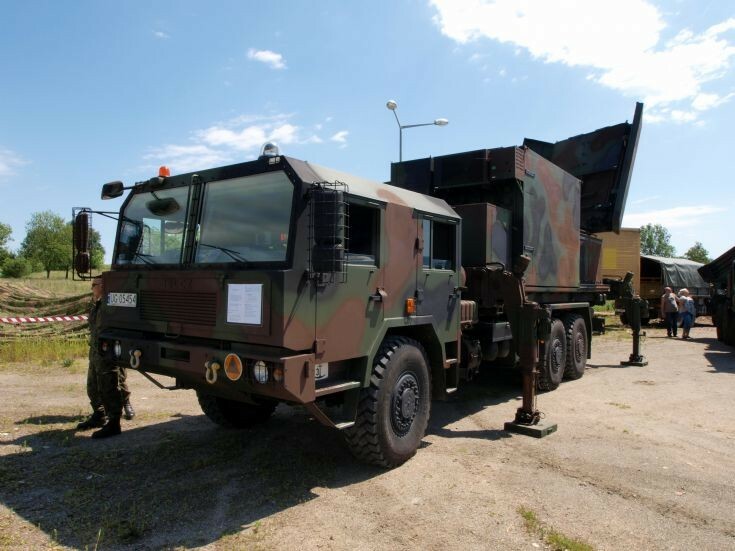 Polish WLR 100 Liwiec artillery hunting radar based on the Jelcz P662D.35. Shown at the Open Air Exhibition of the Armament of the Polish Armed Forces - a branch of Muzeum Karkonoskie (The Karkonosze Mountains Museum) in Jelenia Góra. Added by Roger Greenaway on 17 June 2012.